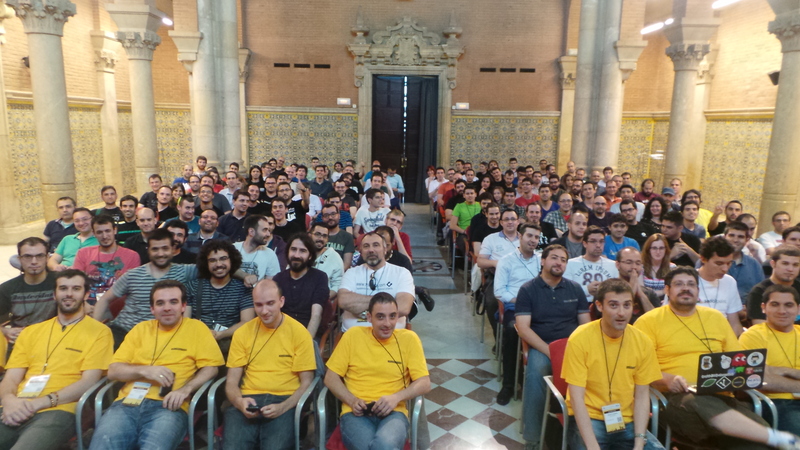 Talk about SOLID and Symfony at the deSymfony 2014 conference. 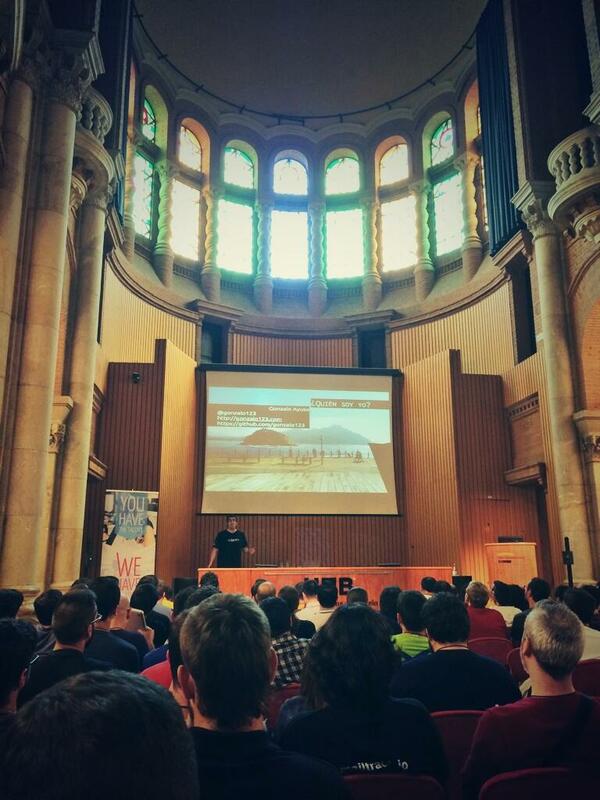 Posted on June 1, 2014, in php, Symfony, Technology and tagged Barcelona, conference, deSymfony, SOLID, Symfony, talk. Bookmark the permalink. 2 Comments.